Leigh joined Junction Orthodontics in 2010 and has been in orthodontics since 1994. She brings many years of experience and is able to fill in wherever she is needed to help the day run smoothly. Along with managing the practice, Leigh is a Certified Orthodontic Assistant with her Expanded Functions. 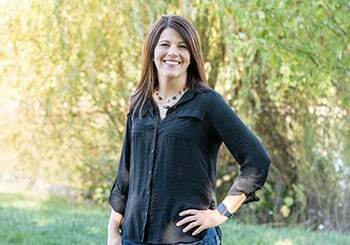 Leigh lives in St. Charles with her husband, teenage daughter, two dogs, and a cat. She also has two daughters away at college and enjoys visiting them as much as possible. Leigh enjoys cooking and playing golf.